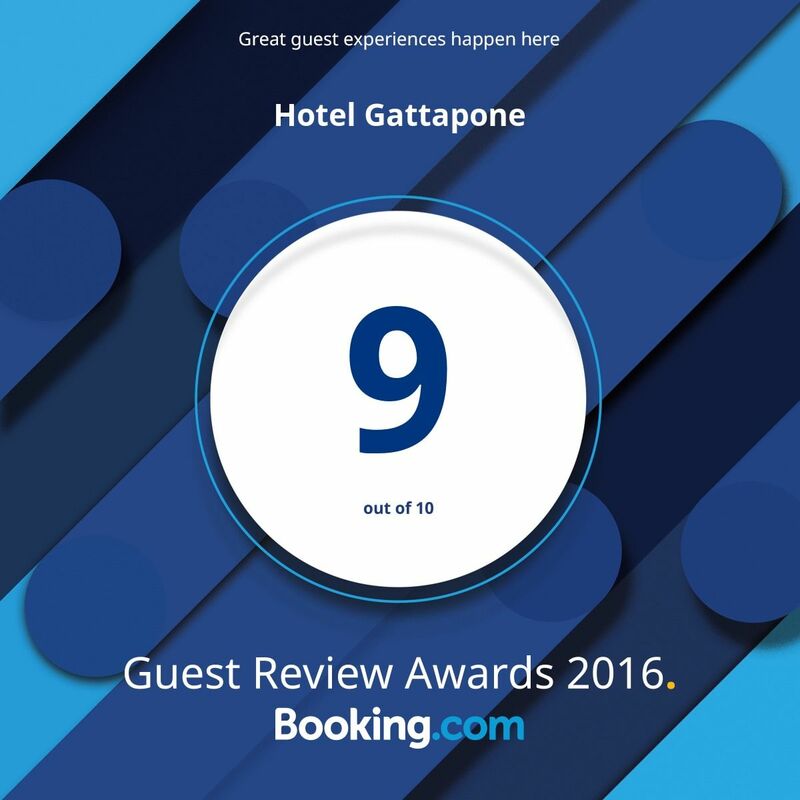 Our guests can easily get the most important umbrian attractions to spend some days of relaxation sorrounded by nature or discovering the beautiful umbrian old town as well as Assisi, Perugia and Spello. 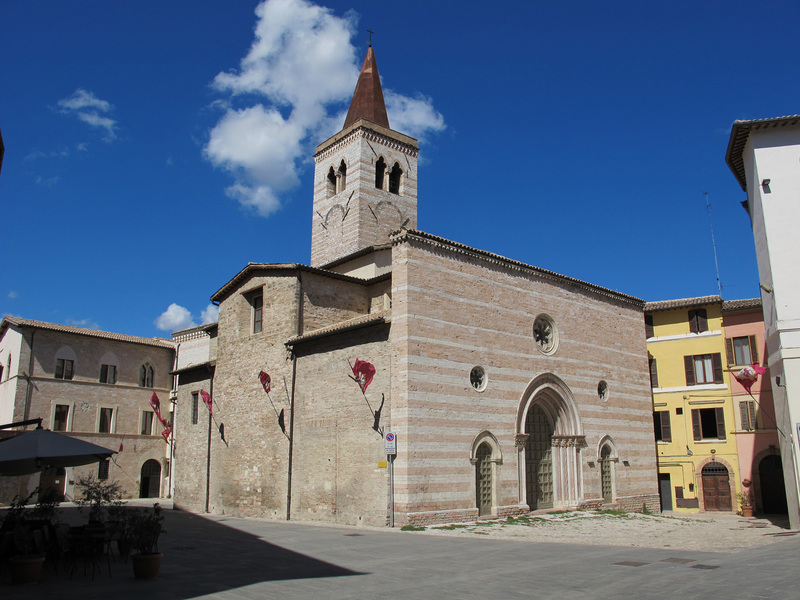 Assisi is located on the west side of Mount Subasio and is the fascinating birthplace of San Francesco and Santa Chiara. 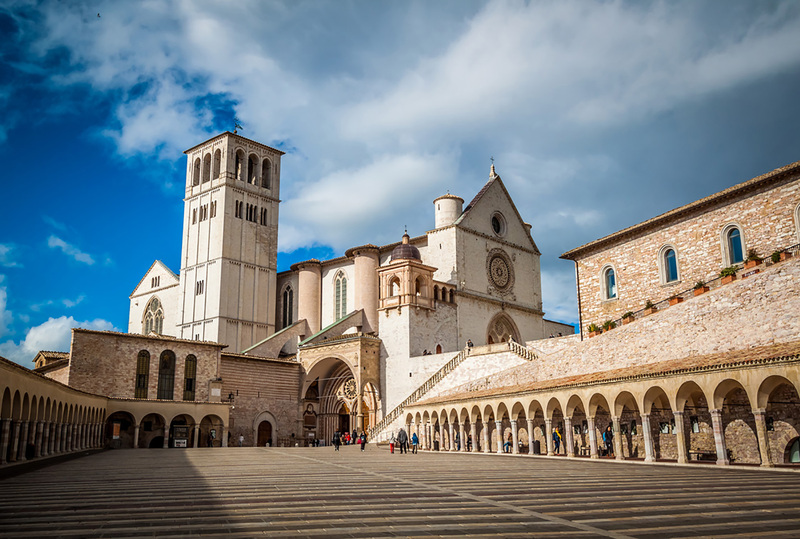 Every year, a lot of tourists from all over the world arrive in Assisi to visit the Basilica of San Francesco and the Basilica of Santa Maria degli Angeli with the Porziuncola, one of the most important place in the life of San Francesco. Assisi is about 48 km far from Gubbio. 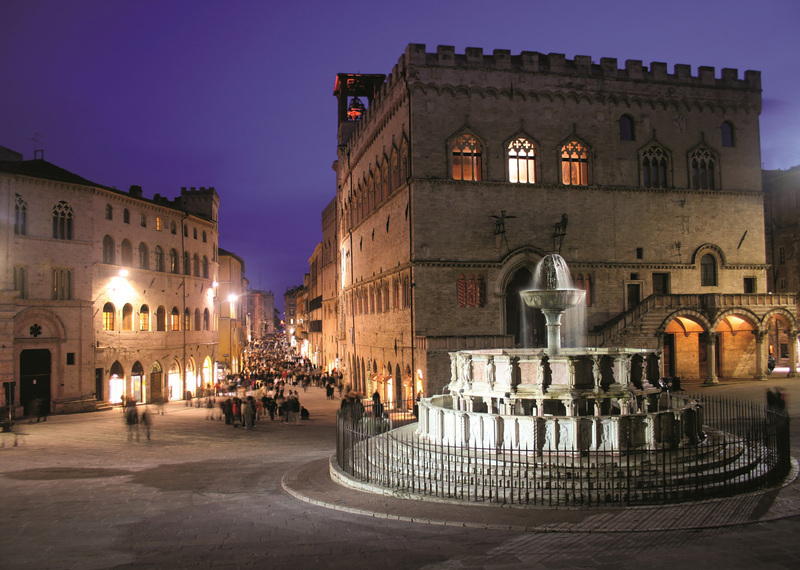 Perugia, the most important city in Umbria, edges a dominat position and became the most important urban centre of the river Tevere High Valley with its roman and etruscan evidences. Perugia is about 53 km far from Gubbio. 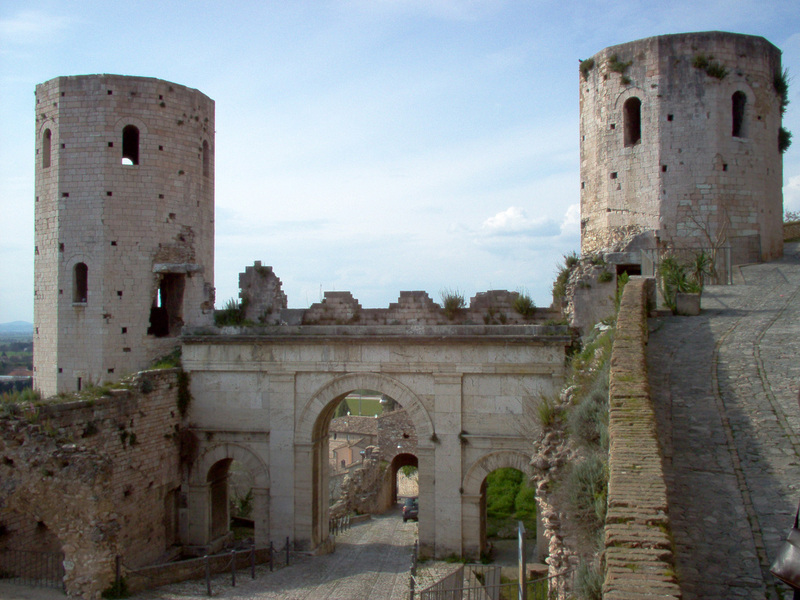 Spello is located at the foot of Mount Subasio and is just 4 km far from the city of Foligno. In Spello you can enjoy the Town Hall, the Collegiata of Santa Maria Maggiore (with beatiful frescoes painted by Pinturicchio), the Properzio Towers, Porta Venere and various monuments and churches. Spello is about 65 km far from Gubbio. 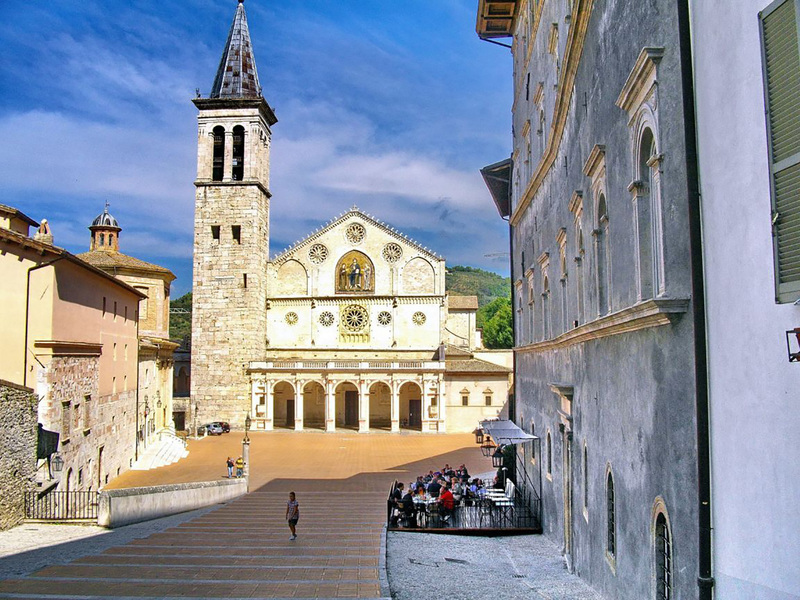 Spoleto is located at the southern end of the Umbrian Valley. In the city of Spoleto you have to visit the Dome, in wich you can find frescoes painted by Pinturicchio, San Salvatore church (one of the oldest paleochristian church in Italy) and Rocca Albornoziana, situated on the top of Sant’Elia hill, from where it dominates the Umbrian Valley. Spoleto is about 80 km far from Gubbio. Foligno is a tipical Renaissance city located in the middle of the Umbra Valley and is crossed by the river Topino. Foligno is about 65 km far from Gubbio.